Lilach is a Computational Neuroscientist with the Queensland Brain Institute (QBI) at the University of Queensland. She investigates how our brain processes information in order to understand normal and abnormal brain function, how to build more intelligent computing devices and how to develop brain-machine interfaces. 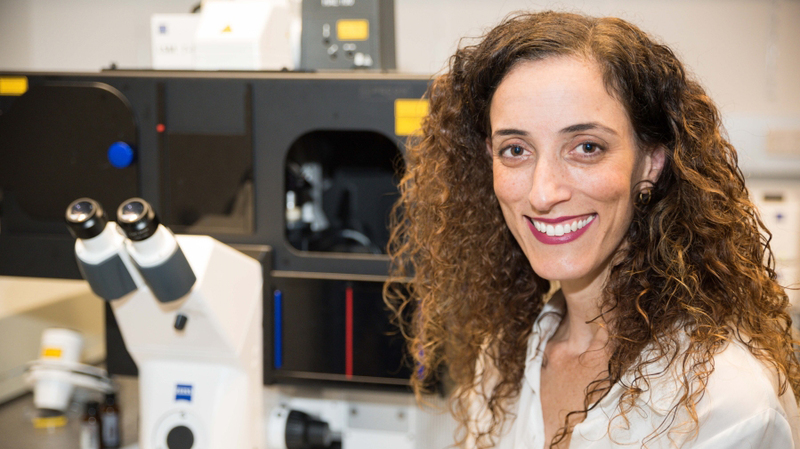 Lilach believes that understanding how biological systems process information has led to some of the most important scientific breakthroughs of the 21st century - but there is still much to be discovered. The interdisciplinary approach Lilach takes by combining mathematics, physics, statistics, engineering and computer science with cutting edge experimental biological techniques and microscopy methodologies has already resulted in publications in top journals in her field and invitations to present at prestigious international conferences. She was awarded her Bachelor of Science in Computer Science and Statistics - but determined to apply her knowledge on real-world questions rather than in abstract theory - she transitioned to the discipline of neuroscience where she was awarded a PhD in Computational Neuroscience (with highest distinction) from Bar Ilan University, Israel. She subsequently moved to Australia with her family to pursue her academic career at the Queensland Brain Institute where she regularly mentors research higher degree students and actively promotes women in science tackling issues of equity and diversity.